﻿ Chicago Hispanic Newspaper, Lawndale News, Hispanic Bilingual Newspapers, Su Noticiero Bilingue » FIFA World Cup Is Here! April 18, 2019 9:37 pm You are here:Home Local News FIFA World Cup Is Here! 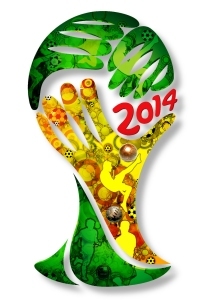 FIFA World Cup Is Here! 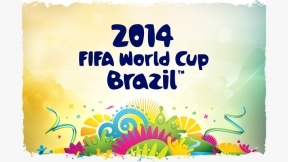 Posted by Editor on June 12, 2014 in Local News | Comments Off on FIFA World Cup Is Here! We are just as excited as you are to cheer our favorite teams on. For viewing parties around town be sure to check out Lawndale News for World Cup updates on Twitter @News_Lawndale or on Facebook, www.facebook.com/lawndalenews.